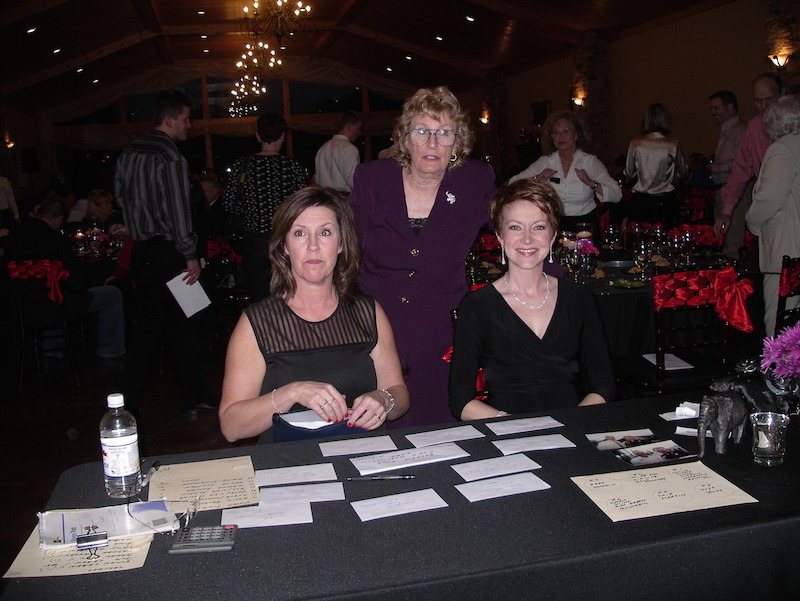 Fannin County Republican Party 2015 Valentines Banquet. 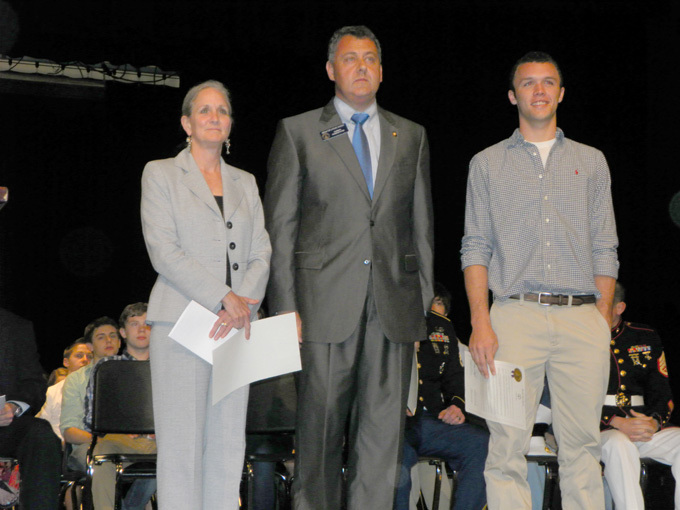 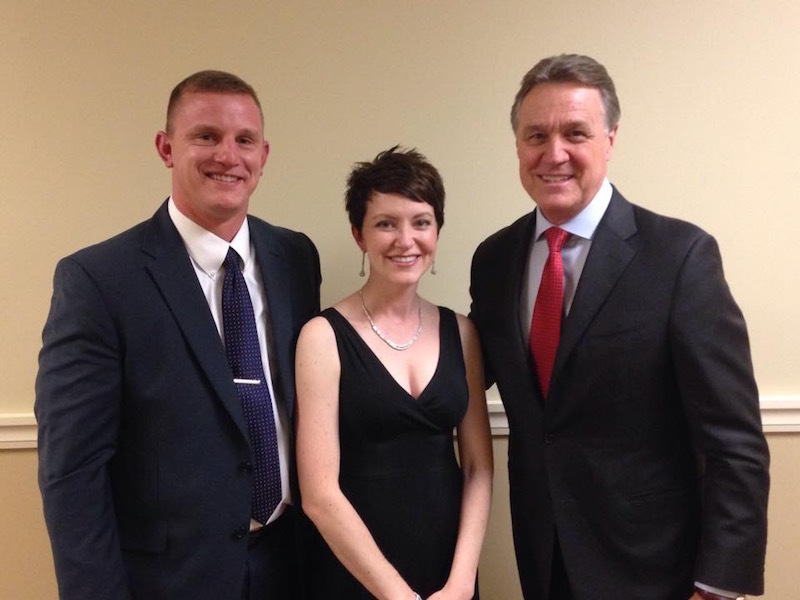 Chad and Amanda Galloway with Senator David Perdue. 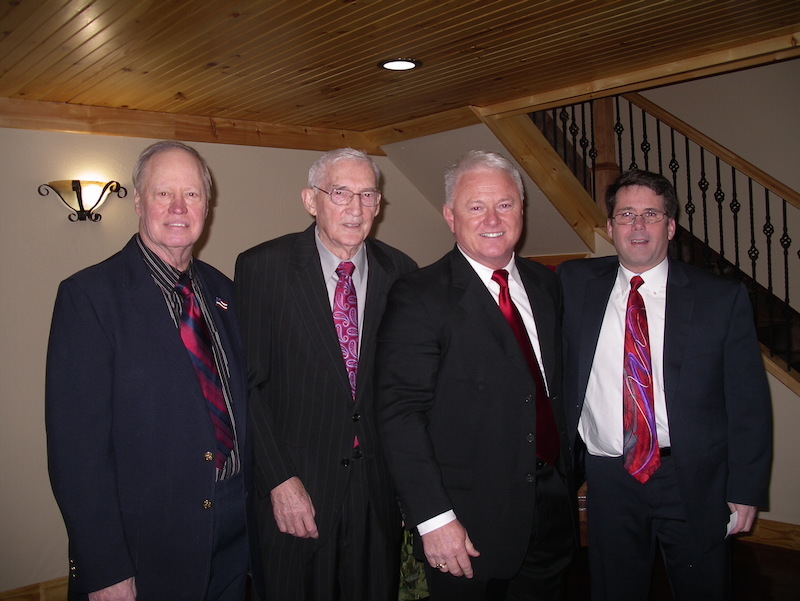 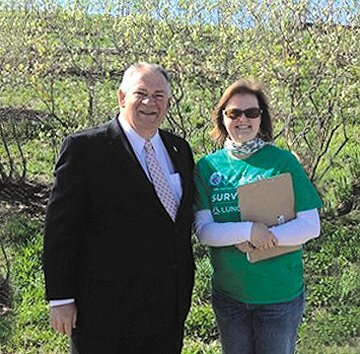 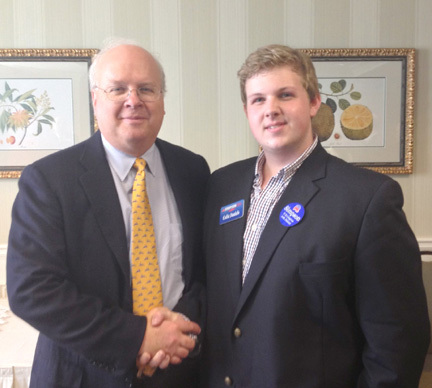 Fannin County Republican Party Officers – March 2013 photo. 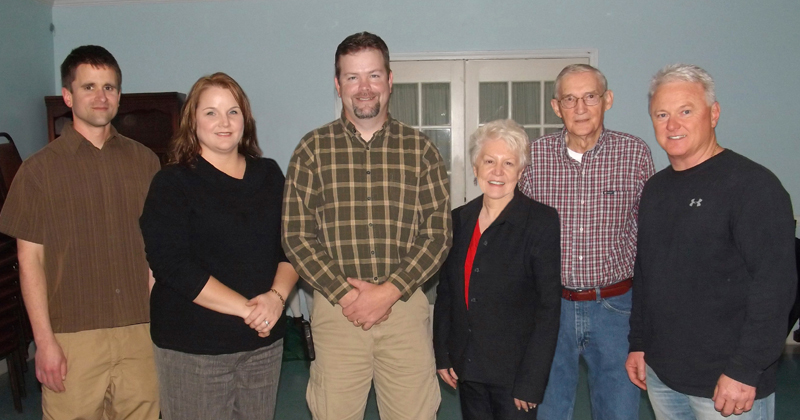 From left to right: Assistant Treasurer Matt Rideout, Treasurer Melanie Harris, 2nd Vice Chair Charles Fish, Secretary Elaine Owen, 1st Vice Chair Blake Collins, County Chair Johnny Scearce.